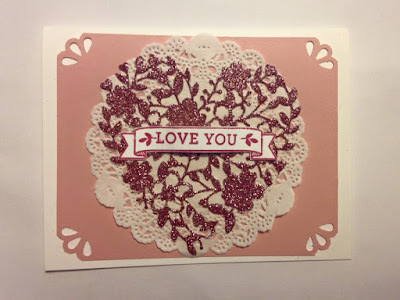 Inspired Stamping by Janey Backer: Valentine's Day Class is Coming! Valentine's Day Class is Coming! We will be getting pretties ready for our Valentines. My class is next week and I would love to have you join us. Or I am taking orders for the Treat Bag and Coordinating Card combination! Sign up here on Facebook for my class or contact me privately. 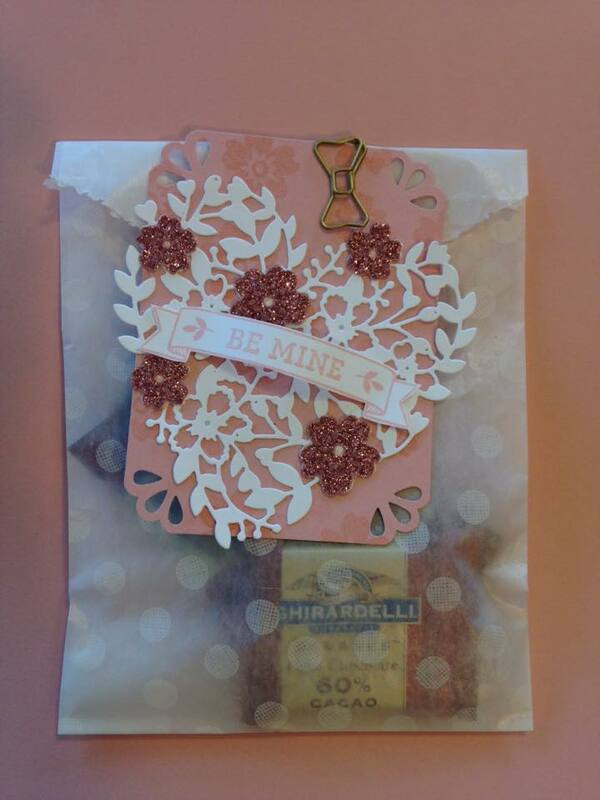 This Treat Bag holds Ghiradelli chocolates and a card. This is the coordinating card to place inside the Treat Bag for your favorite Valentine. 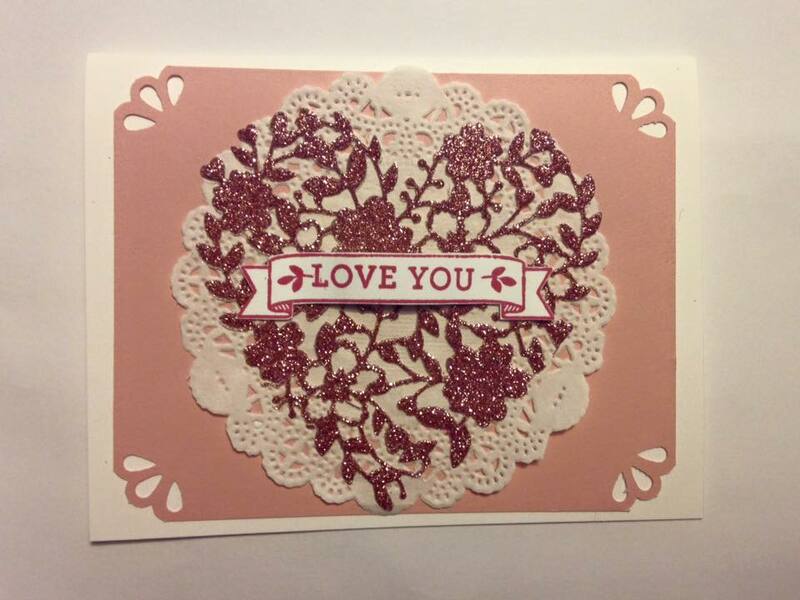 Most of us need more cards for a favorite friend, parent, aunt or grandparent. So this is the second card we will make at class. This design came from a demonstrator swap and was CASEd from Pinterest. I hope that this ideas will inspire you to make beautiful, creative projects for your loved ones. 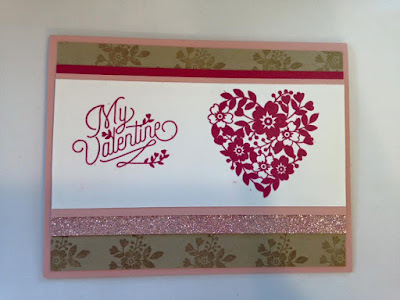 All of these products are available to order in time to make your Valentine projects. Thank you for shopping with me and supporting my creativity business!